Together with Tony Overwater, Joshua Samson, and Jesse van Ruller, Hermine recently recorded her latest CD, entitled "Glass Fish". Hermine is an internationally known jazz chromatic harmonica player from Amsterdam who has performed all over the world, with musicians such as Tony Scherr, Han Bennink, Al Jarreau, Willem Breuker, and Candy Dulfer, as well as the Metropole Orchestra and Orchestra Jazz Siciliana. She has also recently begun collaborating on music scores for films. The title song "Glass Fish", which also inspired the name of the CD, reflects the subtle transparency and effortless acrobatics of tropical fish. The CD's liveliness is derived from a combination of its originality, since most of the pieces are composed by its members Hermine Deurloo and Tony Overwater, and the unique instrumentation, such as Joshua Samson's light touch on his customized percussion instruments. In the 100th year of its existence, the chromatic harmonica attracts a broad range of admirers, having produced icons such as Toots Thielemans and Stevie Wonder. Hermine is well on her way, given her resume and wide experience, in becoming an ever larger presence on the international stage. "Inspired by Toots Thielemans she developed an intimate and lyrical sound." "A world of sound without unessential notes, where the beautiful melody dominates." 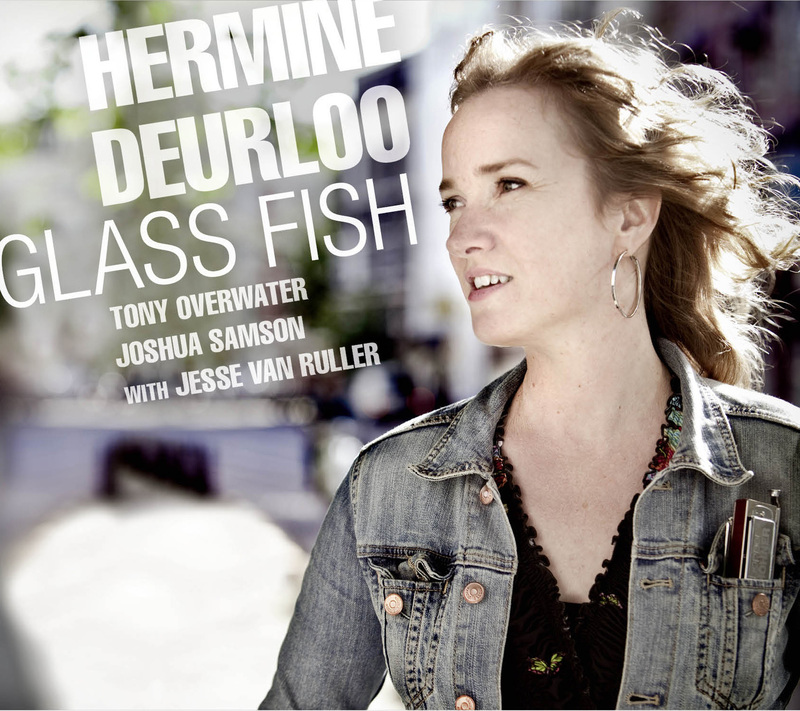 ""Hermine Deurloo plays fresh and flawless, with seemingly effortless ease""
""Nice how Glass Fish technic and musical emotion go together""
"Impressive how Deurloo manages to combine technical mastery and emotions on Glass Fish." 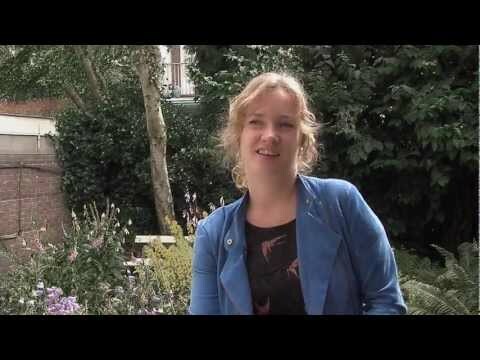 "Through the subtle accents Hermine Deurloo creates a rich and varied sound in which her masterful control of the chromatic harmonica is beautfully obvious."